This article is a comparison of the Benelux countries. ^ a b c d e "Europe :: Belgium". CIA The World Factbook. Archived from the original on 2016-07-10. ^ a b c d e "Europe :: Netherlands". CIA The World Factbook. ^ a b c d e "Europe :: Luxembourg". CIA The World Factbook. Archived from the original on 2007-06-12. ^ "Central America and Caribbean :: Aruba". CIA The World Factbook. 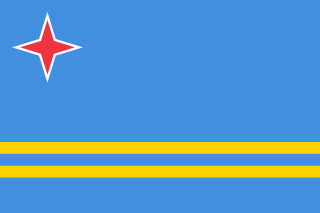 ^ "Central America and Caribbean :: Curacao". CIA The World Factbook. ^ "Central America and Caribbean :: Sint Maarten". CIA The World Factbook. 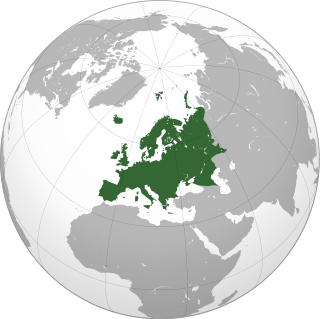 Belgium is a sovereign state in Western Europe bordered by France, the Netherlands, Germany, Luxembourg, and the North Sea. It is a small, densely populated country which covers an area of 30,528 square kilometres (11,787 sq mi) and has a population of about 11 million people. Straddling the cultural boundary between Germanic and Latin Europe, Belgium is home to two main linguistic groups: the Dutch-speaking, mostly Flemish community, which constitutes about 59% of the population, and the French-speaking, mostly Walloon population, which comprises 41% of all Belgians. Additionally, there is a small group of German-speakers who live in the East Cantons located around the High Fens area, and bordering Germany. Anglo-America most often designates to a region in the Americas in which English is a main language and British culture and the British Empire have had significant historical, ethnic, linguistic and cultural impact. Anglo-America is distinct from Latin America, a region of the Americas where Romance languages are prevalent. The Kingdom of the Netherlands, commonly known as the Netherlands, is a sovereign state and constitutional monarchy with the large majority of its territory in Western Europe and with several small island territories in the Caribbean Sea, in the West Indies islands. 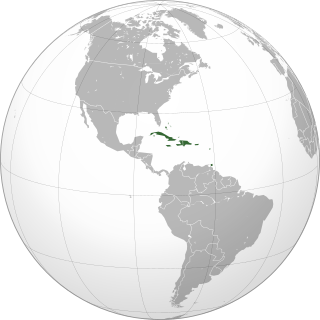 The Dutch Caribbean are the territories, colonies, and countries, both former and current, of the Dutch Empire and the Kingdom of the Netherlands that are located in the Lesser Antilles archipelago of the Caribbean Sea. This is a list of current monarchies. As of 2018, there are 29 sovereign states in the world with a monarch as Head of state. This is a list of current monarchies by order of succession.